Hosted PBX at Broadband Dynamics is a fully managed solution that can greatly increase the reliability, redundancy and capabilities of your current phone system. 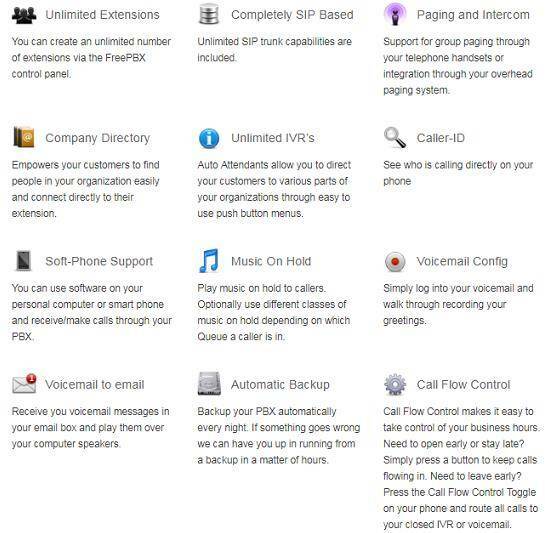 By migrating your Hosted PBX “to the cloud” your business can reduce cost and improve reliability. BBD’s Hosted PBX (Private Branch Exchange) is also cloud based offering that provides the advantage of eliminating premise based system hardware, maintenance and IT costs. All configuration and system changes are software based, allowing for simple and remote administration for service adds, moves and changes.